DJ/Producer/Billboard Dance Club Reporter To hear more of my mixes please follow me on iTUNES http://djspawn.com/itunes HEARTHIS.AT https://hearthis.at/djspawn MIXCLOUD http://www.mixcloud.com/djspawn since Soundcloud is no longer mix DJ friendly. 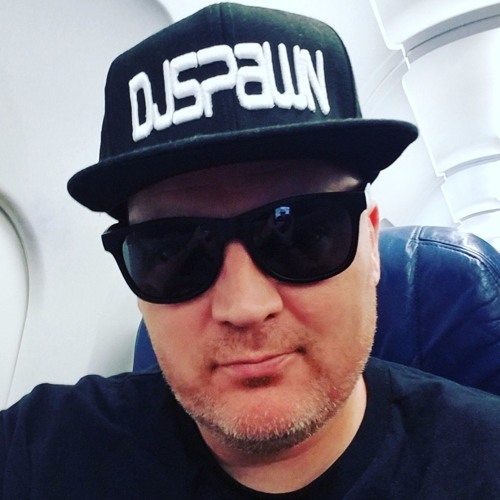 You can always find me mixes on http://www.djspawn.com as well. The powerful plays goes on, and you may contribute a verse.